With an almost unlimited choice of patterns, textures and colours to please even the most fastidious tastes, bathroom tiles are the obvious choice for lining your bathroom or shower area. 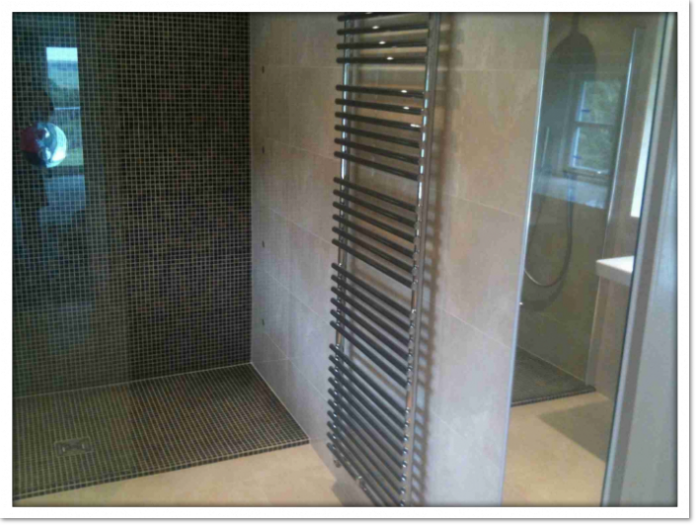 Whether you are going to have your bathroom completely tiled from top to bottom or you are looking for a simple splash zone around your bath / shower we will ensure that the work is undertaken quickly and with a minimum of disruption to your daily routine. 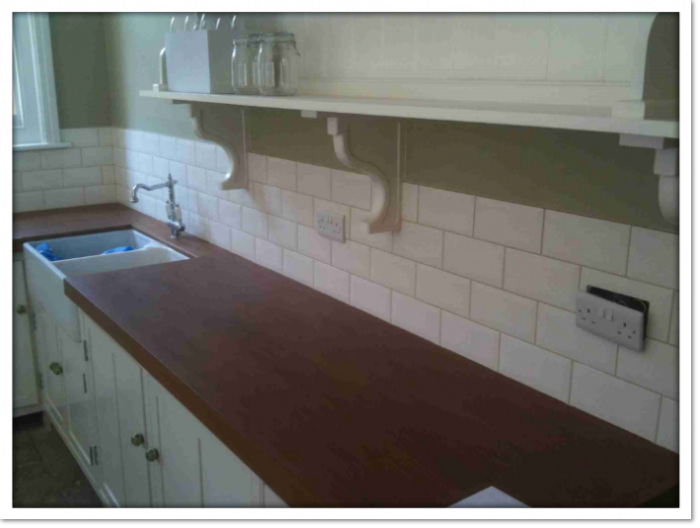 Tiles are an important part of any kitchen. They are hard wearing and easy to clean making them the ideal surface for this room. Almost all kitchens have tiled splash backs behind the cooker and complementing these with floor tiles can make a kitchen look amazing. Use slate tiles to give that rustic feel or polished marble for a more continental look. 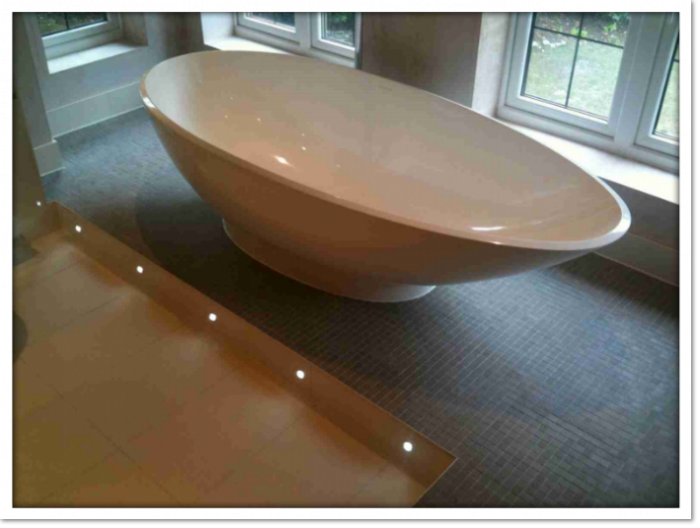 We are able to fit any wall or floor tile including ceramic, marble, porcelain or natural stone. Ceramic tiles are inherently cold, which makes them ideal in a hot summer conservatory. Your choice of tile should largely be determined by the use you intend to put the conservatory room to. For most domestic conservatories and sun lounges the hardwearing flooring finish from tiles is recommended. Natural stone floors are perfect to enhance the transition from the garden to the house. 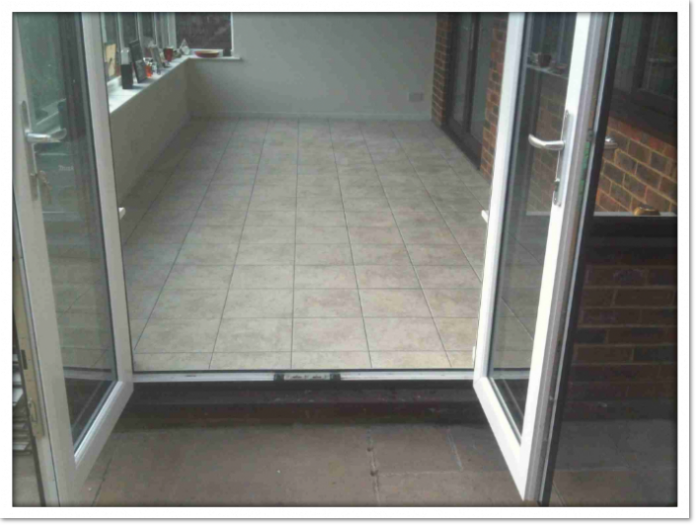 The primary natural stones used on conservatory floors are limestone, sandstone, slate, granite and marble. The latest trend in bathroom design is the wet room. With today's hectic lifestyles more of us are looking for opportunities to relax and unwind within the comfort of our own homes, perhaps too pressed for time to afford the luxury of a break away. Investing in the restyling of your bathroom and making it into your own private hideaway of course has the further benefits of adding real value to your home as well as making a stunning focal point. Tiling your pool and choosing the right tiles for your swimming pool is a big decision and also one of the most costly in your project. 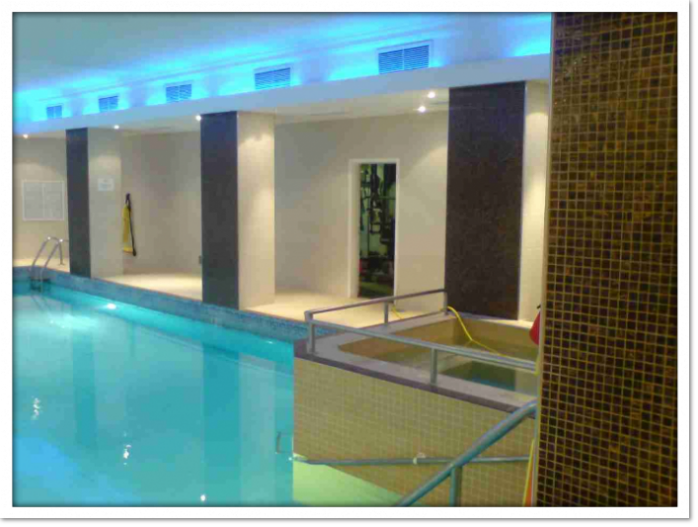 Your tiles can come in all types; glass, mosaics, ceramic and natural Stone. 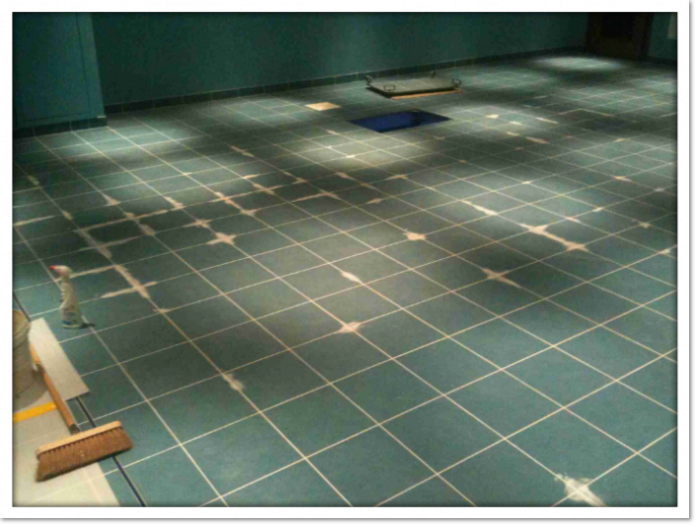 Your main concern is to make sure your chosen tile has a low absorption rate of generally less than 3%. Another concern is having non slip tiles in the correct places; steps and shallow areas with potentially different coloured tiles to highlight deeper areas or around the outside to help maintain visual safety. For whatever reason tiles may get damaged or become loose. It is important to get this damaged repaired before water gets behind the tiles and causes more damage to the walls / floors and resulting in the entire room needing to be stripped and started again. These damaged tiles can be cheaply replaced and repaired before this happens. AB Tiling Solutions will act as the Main Contractor in charge of the entirety of a construction project, whether commercial or residential. We will be responsible for quoting the whole project, providing all of the materials, labour and equipment needed to complete the job, and overseeing its accomplishment. 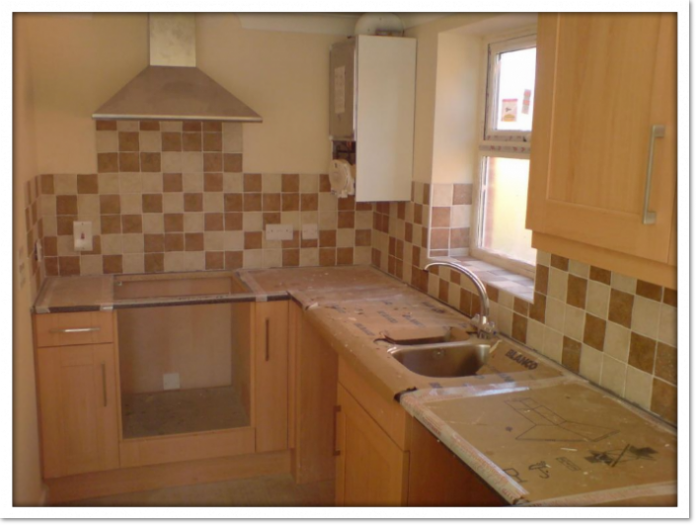 We can organise all the sub-contractor labour required to complete your project including Plumbers, Gas Fitters, Electricians, and Carpenters etc.